It’s modern, it’s French and it’s ultra classy. 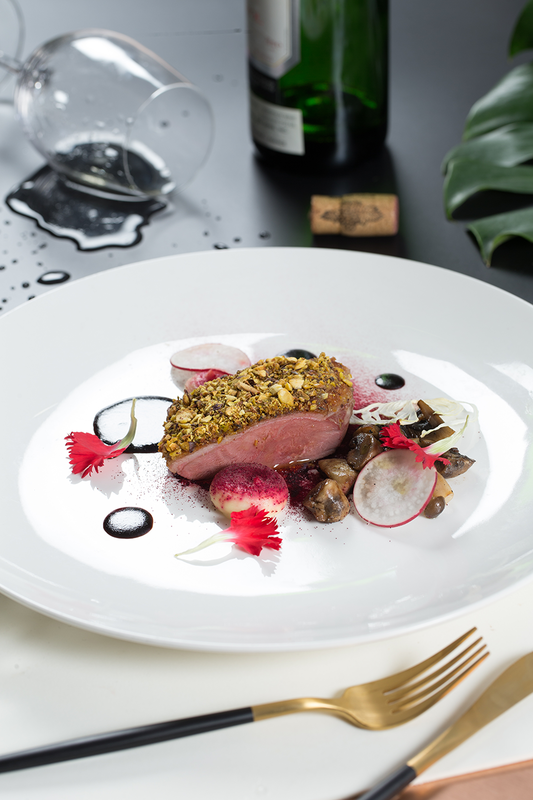 La VIE – Creative French Cuisine perfectly expresses the celebration of life’s quality enjoyments that VIE Hotel Bangkok, MGallery by Sofitel is well-known for. 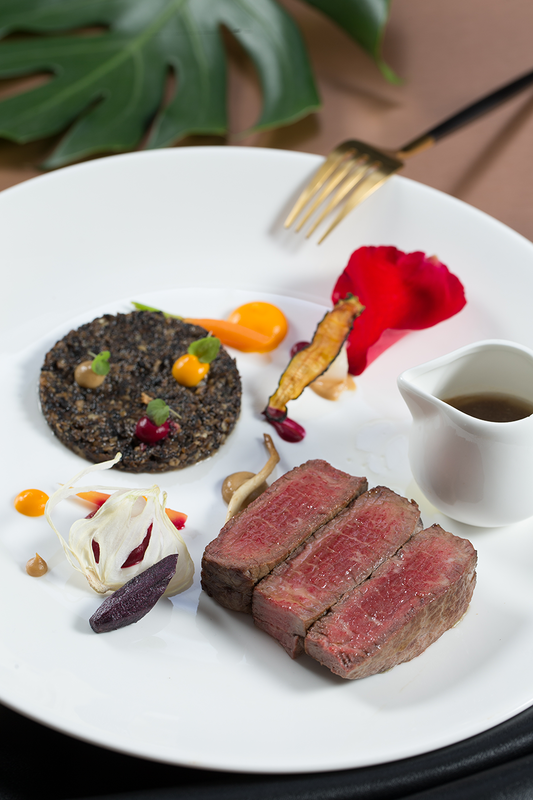 The frequently updated menu offers creative French cuisine with a fabulous taste and presentation that continues to make its mark in the world of delicious high-end dining. 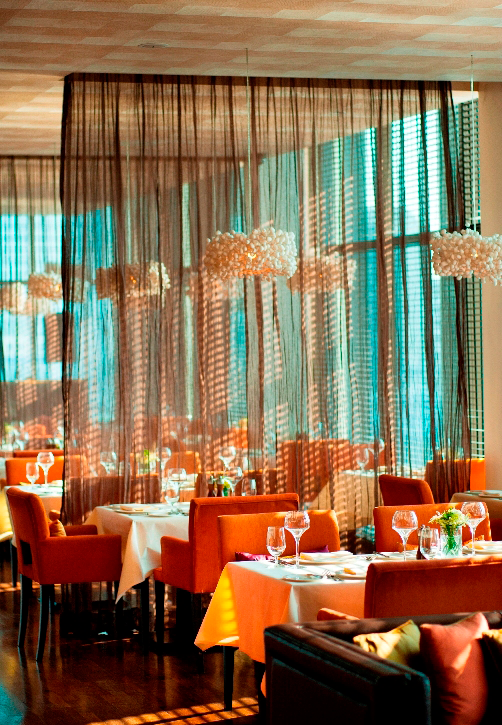 La VIE – Creative French Cuisine also hosts visiting Michelin starred chefs a another regular feature throughout every year, attracting gourmands from far and wide to experience the heights of culinary luxury. 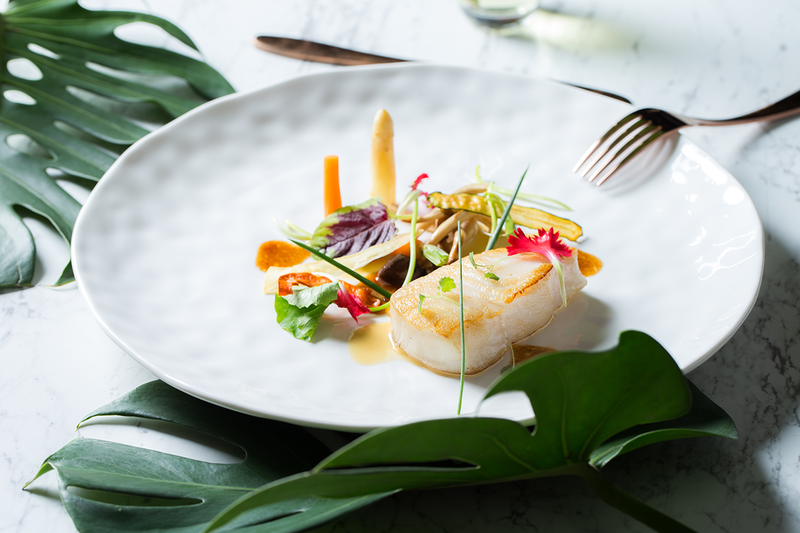 Recently being recognized by the Michelin Guide Bangkok 2018; La VIE – Creative French Cuisine has received the distinction of being awarded a Michelin Plate as a restaurant that provides: “Good cooking, Fresh Ingredients, Capacity prepared: simply a good meal”. 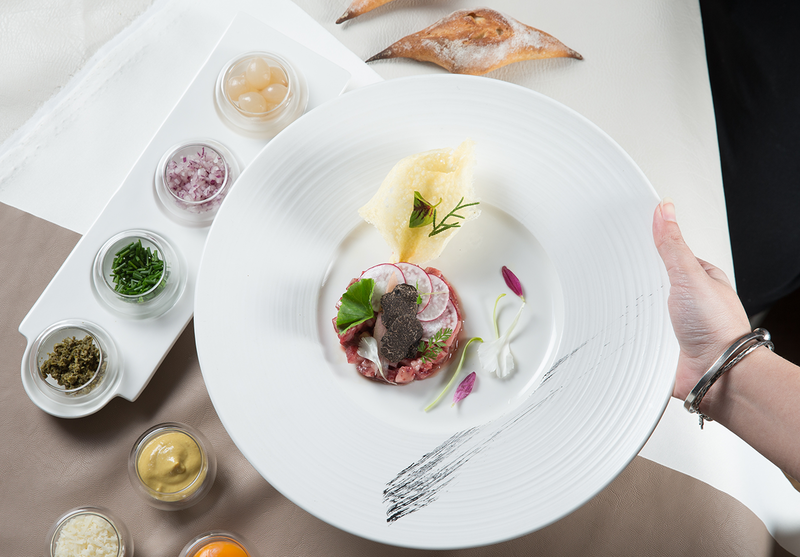 That is exactly what guests discover at La VIE and why they continue to return to enjoy the creations of our chefs and the Michelin-starred chefs who visit throughout the year. 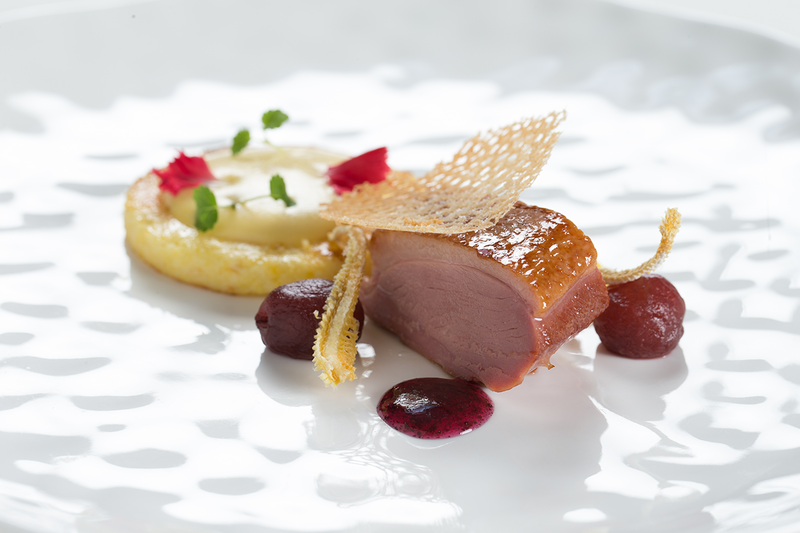 Discover more about this award by simply joining us for one of our innovative and delicious feasts!